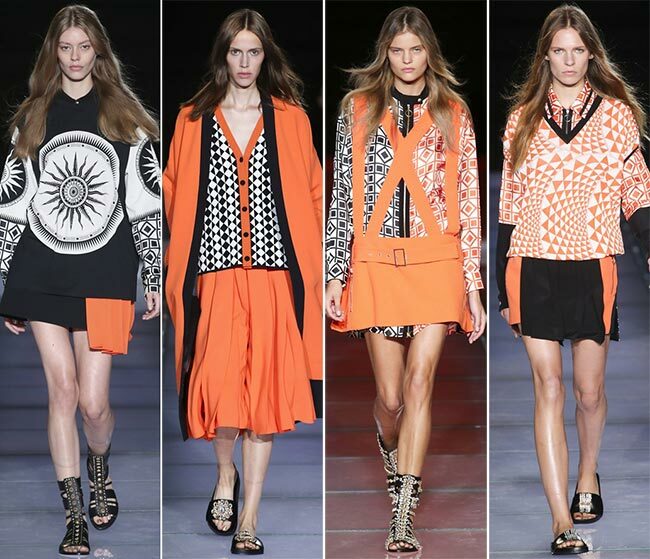 Fashion week has seen models wearing bright and floral sixties outfits together with seventies retro styles. Also shown are more classical pieces in soft yellows, pinks and tangerines. These are inspired by Dior and other designers. to portray a colourful theme in the spring/summer collection. It doesn’t matter what your colour preference or particular style may be; by adding a touch of colour to your attire will brighten your look and your mood. Moreover, you be will bang-on-trend. However, before embarking upon a shopping spree, it is a good idea to ascertain which colours work best with your skin tone, hair and eye colour. Colour experts refer to two categories – cold and warm. Which category you fall into depends on these factors. 3. Teal, blue and green. By combining colours that enhance your beauty, you can outsource the perfect wardrobe collection. Furthermore, there is no need to steer clear of colours that do not necessarily compliment your colour category. By mixing and matching, you can still look amazing by wearing a much-loved item Choose shoes or a top in one of your flattering colours to create the ultimate look.